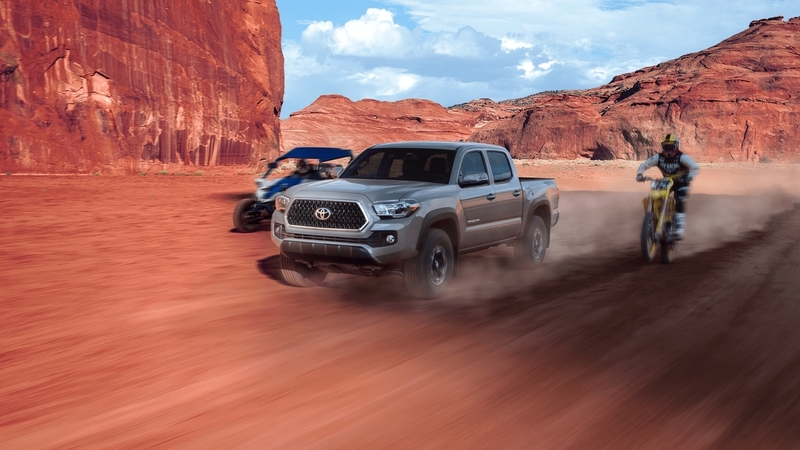 What's the best way to make sure you choose an ideal car, truck, or SUV with all the performance, tech, safety, and design specs you require? 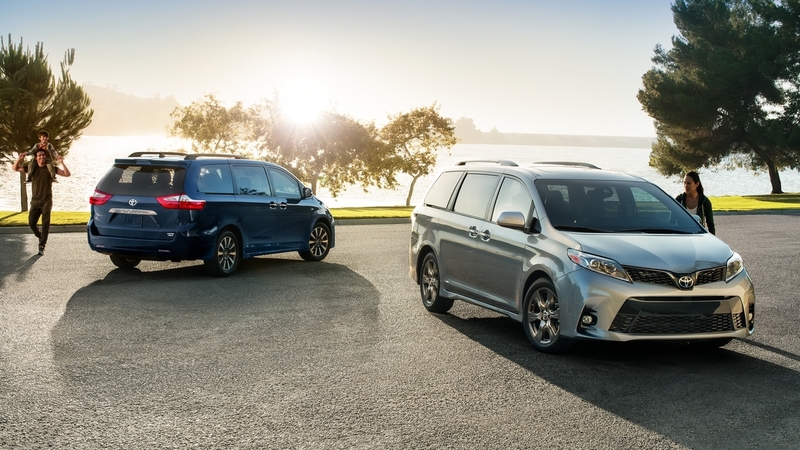 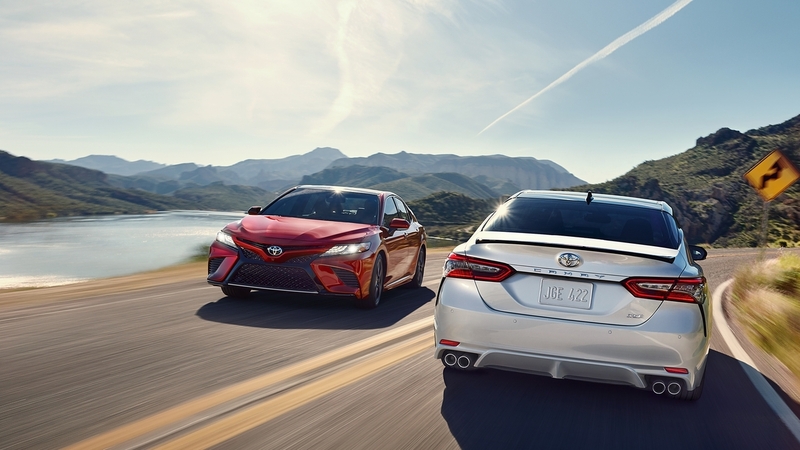 We encourage every driver to thoroughly compare Toyota vehicles side-by-side with competitors' models to decide which car, truck, van, or SUV will serve them best for years to come. 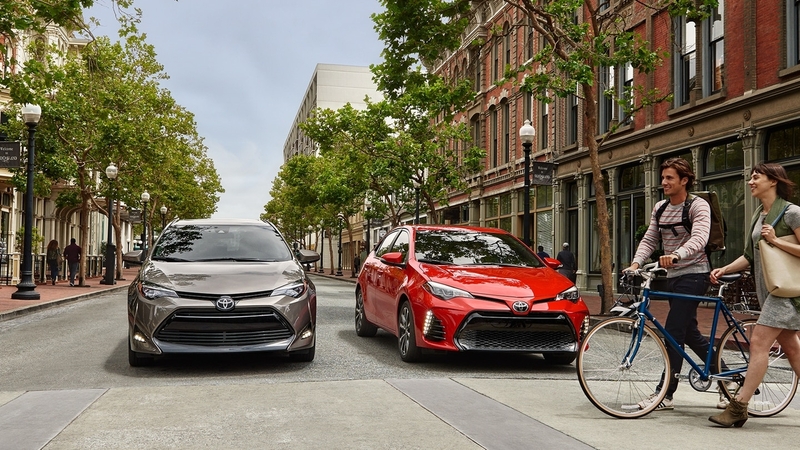 Use our lineup of Toyota model comparisons to research how Toyota stacks up against the competition. 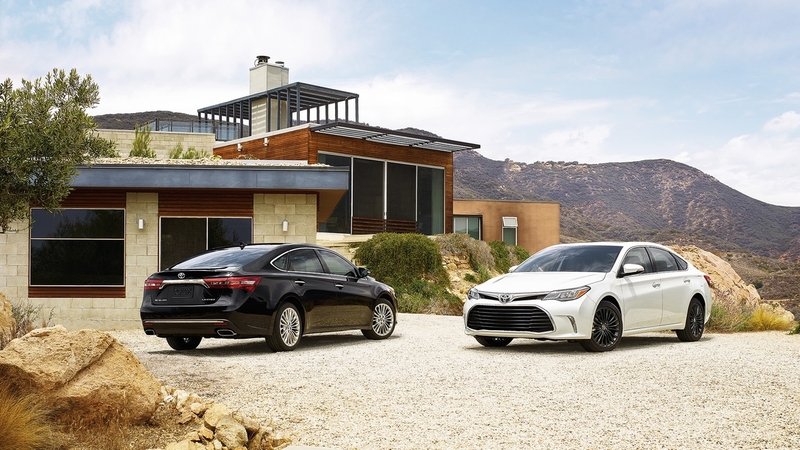 We are proud to offer an extensive inventory of Toyota models at our Braintree, MA area dealership. 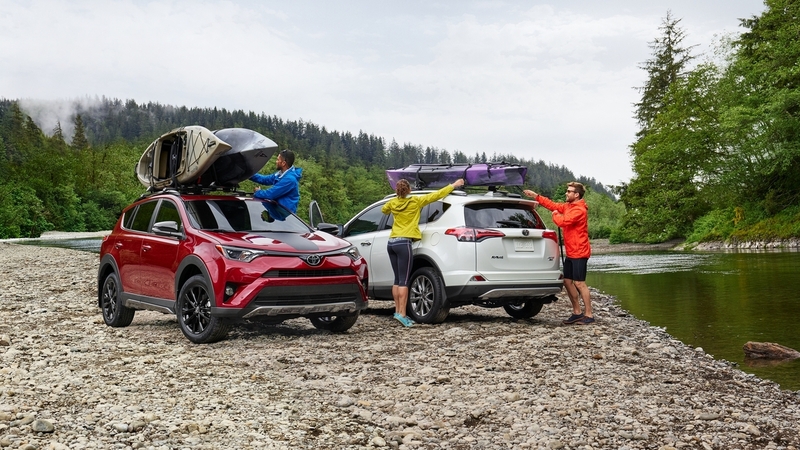 Whether you're searching for an adventure-ready RAV4 or a reliable Corolla, Toyota models offer advantages that no competitor can beat. 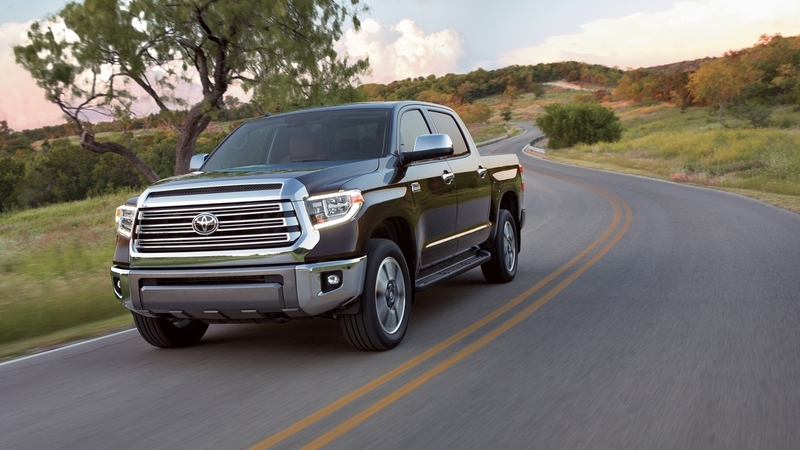 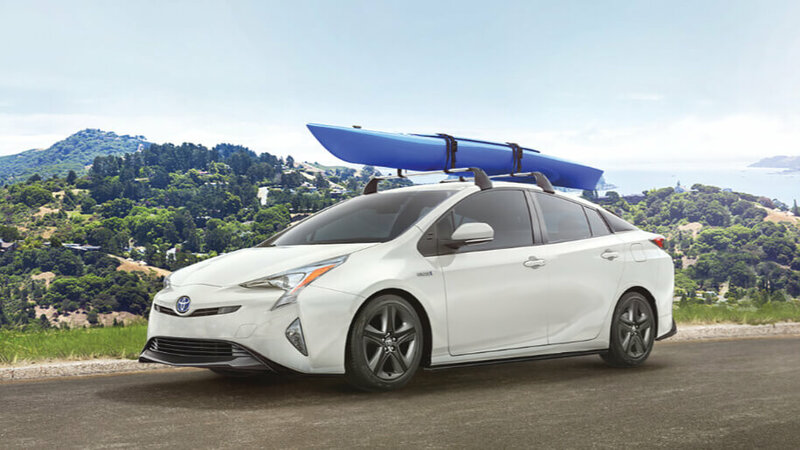 Receive top dollar for your trade-in vehicle with our Value Your Trade tool, and explore our Toyota lease deals that make getting the keys to your dream Toyota model more affordable. 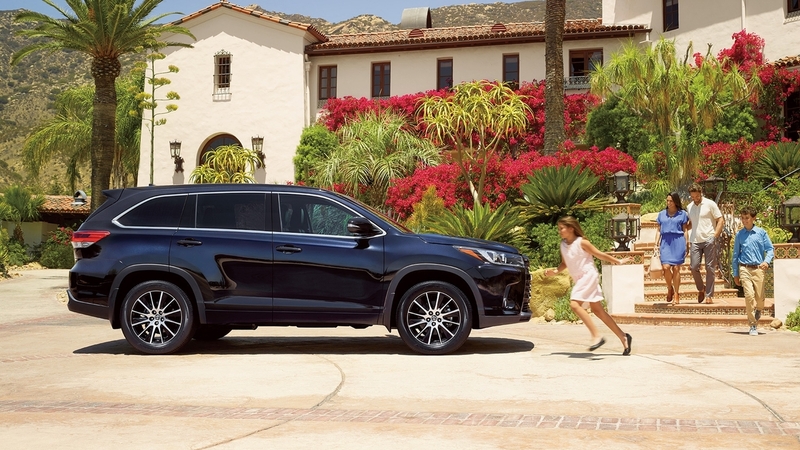 As always, please give us a call at (781) 848-9300 to speak with a Toyota of Braintree product specialist, or contact us online to get in touch.